Professional magician available for weddings, parties and events in Lowestoft, Haverhill, Newmarket, Sudbury and the rest of Suffolk. Established professional Suffolk wedding and birthday party entertainer Andy Field. An assortment of stylish and experienced sleight of hand entertainment waiting to be discovered! Engrossing and irresistible walk about magic. Wonderfully addictive magical illusions to create bundles of atmosphere! 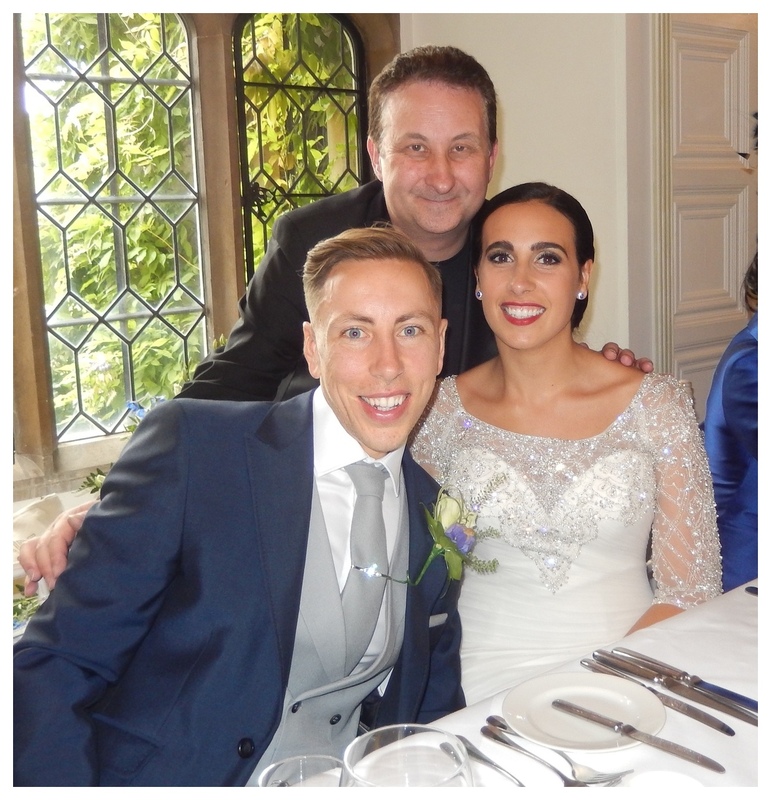 Suffolk magician Andy will impress your wedding day guests with the most amazing magic! Cool and heart beating magic for your Suffolk wedding drinks reception! Professional wedding and party magician Andy Field is a trusted performer. He performs stylish and very clever magic. 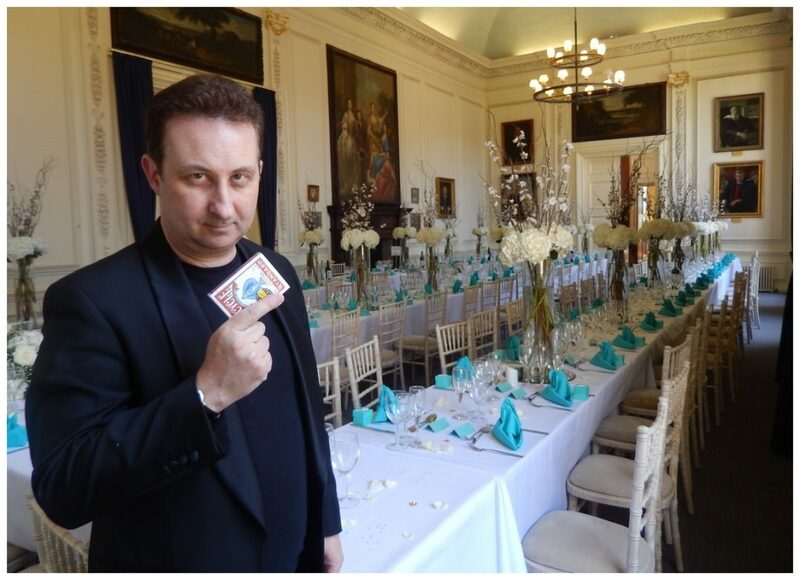 Trickster Andy produces irresistible close up magic at events such as weddings and birthday parties. Not just in the East Anglian County of Suffolk but all over the UK. Andy’s wedding magic has a lot of surprising twists and turns! If you would like a competitive free no obligation quote for your Suffolk wedding or anniversary party then please fill out our contact form. This one time enquiry from yourself will help Lisa or Andy help you in providing the best quote possible. For example should Andy be performing in a town close to your event then then any agreed quote could work out financially viable for both parties. Lose yourself in Andy’s incredible walk about magic! Please note Andy does not increase his hire rate over busy periods of the year such as at Christmas. This also includes peak wedding season months. This is a little unfair but this is something some Suffolk wedding supplier’s do. This does not mean he is also a budget priced magician either. However, he likes to offer a fantastic product at a competitive rate. You are initially paying for his experience, skilfulness and a very satisfying service. Sleight of hand magic to more than meet your eyes! Close up magic with lots of surprises in store! Magician Andy’s walk about act is adjustable. This means he can cover the whole of any segment of your wedding day or VIP party. All weddings and parties have moments when the atmosphere will let up a little and need a little injection to pick the pace back up again. 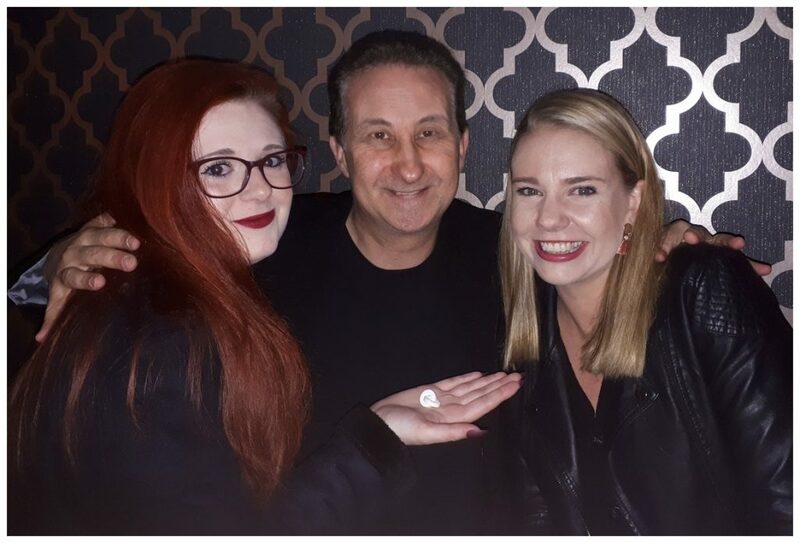 Have all your down time moments prepared for by having magician Andy mix and mingle with your event attendees. Keep the atmosphere on a high and your event will flourish! Here are some excellent times to take advantage of Andy’s act and have him walk around performing his magic and drum up some excitement at your wedding or corporate event. Mixing and mingling with cocktail drinks. Table to table at the wedding breakfast. Room preparations and turn around. Addictive close up magic with a sting in it’s tail! 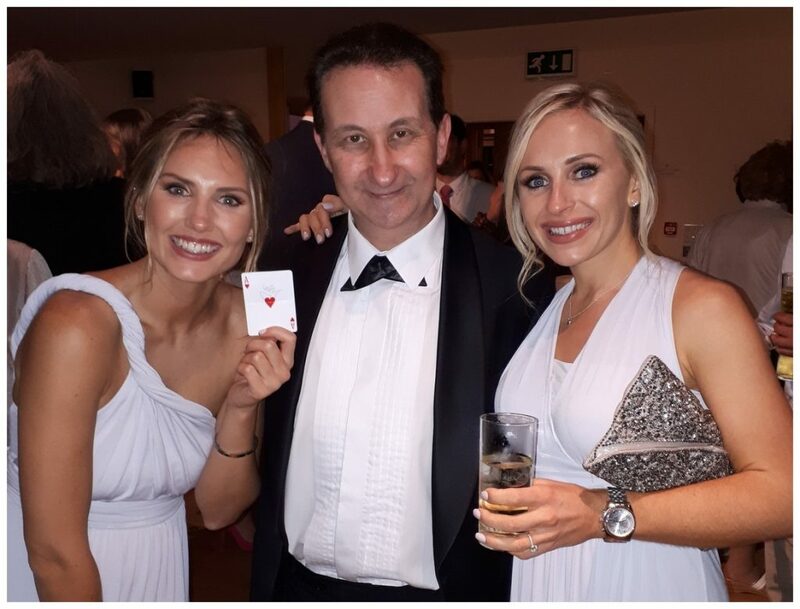 Magician Andy can also devote part of his performance to reading the minds of your birthday party guests in Suffolk and making unreal and astonishing predictions! Amazing Close up walk about magic to bring the house down! 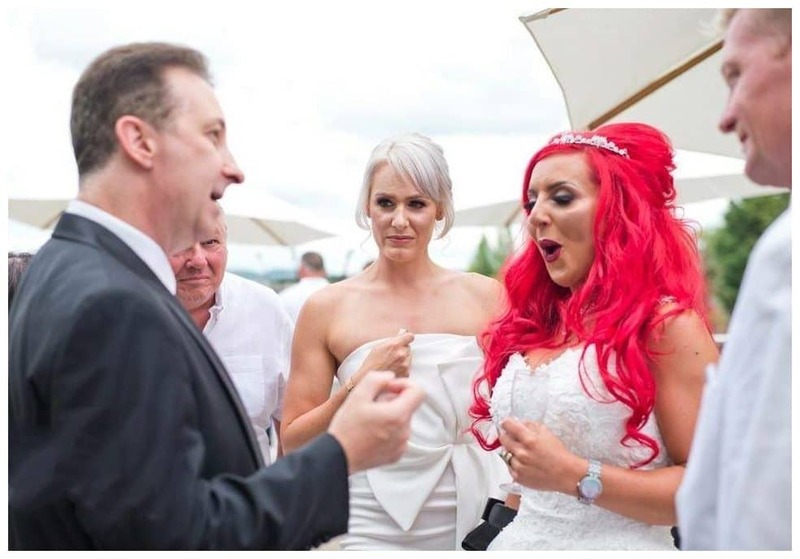 Let Andy make a magical connection with your guests and hear their cries of astonishment as he reveals their inner secrets. A great spell of entertainment! Information he could not possible know such as what is their date of birth or their favourite celebrity. Lose yourself in illusionist Andy’s mind reading demonstrations! Andy’s magic is packed with his signature twists and turns! You can depend on Andy to deliver the best magical experience possible for your Suffolk birthday party guests. Bundles of atmosphere! His close up magic will soon have them experiencing magical feelings they never even knew they had! Wonderfully addictive card tricks with surprises in store! Expect the unexpected with Andy. Your family and friends will see his magic and feel the direct impact that the experience will have on them. They will remember your Suffolk or birthday party VIP event for a very long time! 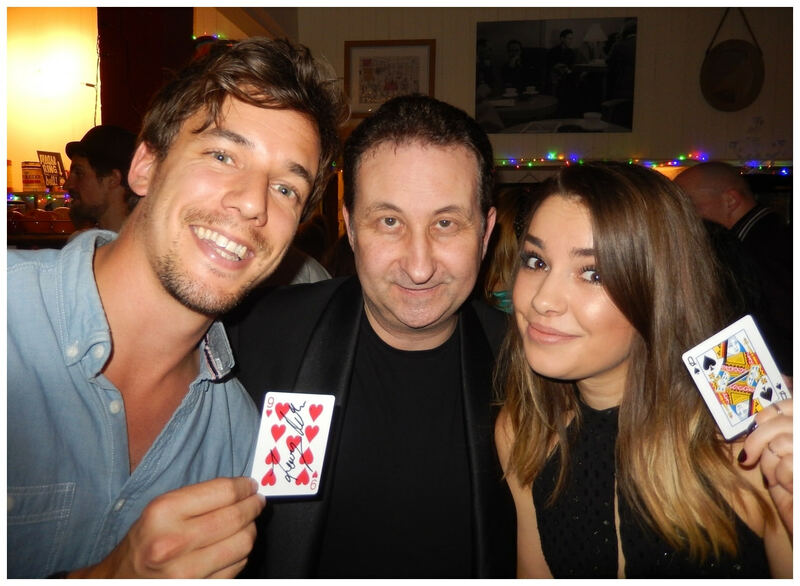 Sleight of hand magic to have your guests amazed and delighted! Over the last year magician Andy’s Facebook recommendations and Five Star reviews have now totalled well over 100. 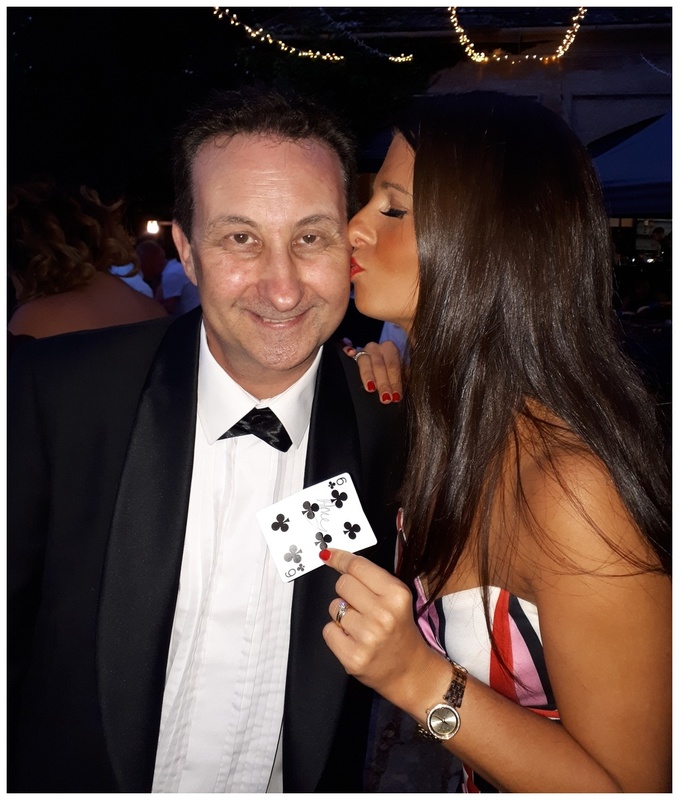 They are added regularly by very happy customers indicating the high quality of service magician Andy delivers to his clients not just in Suffolk but around the United Kingdom too. Magician Andy’s magic has been rated as being first-rate. His personality and showman skills are noted as being superb. Close up magic that is full of heart and extremely entertaining! 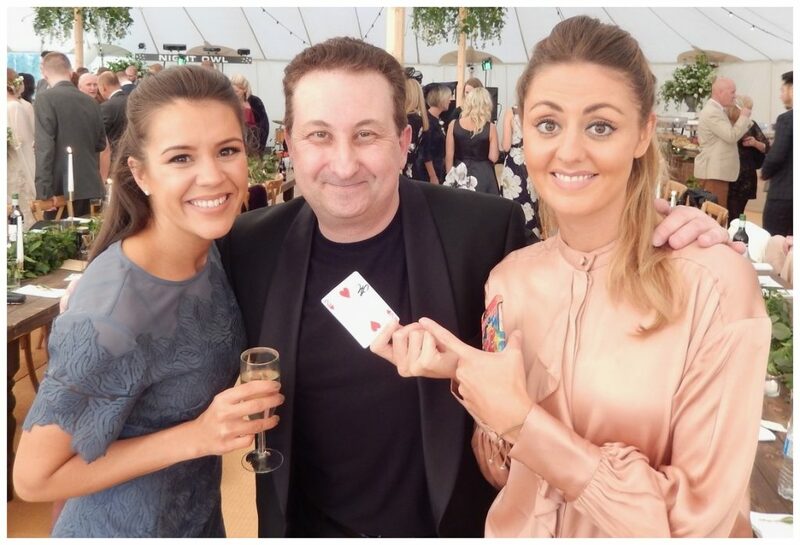 Professional Suffolk wedding magician Andy Field makes his living by performing miracles very close to groups of people at social events. Events such as Suffolk weddings, birthday parties, corporate and anniversaries are all perfect environments for Trickster Andy’s magic. 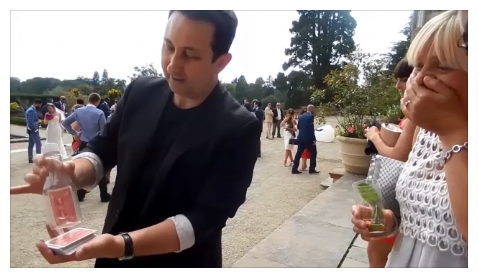 He walks from a group or a table of guests performing illusions with small items such as pens, coins and paper bills using sleight of hand to create magic moments. There moments will entertain, impress, motivate and blow your guests minds which in turn will enhance the atmosphere of your wedding or party making it unforgettable. An ambitious performer full of charisma and passion! Suffolk conjurer Andy’s sleight of hand magic will impress your guests and blow them away. Sublime and stylish close up magic for all your guests! However, when securing Andy for your party or event there are other important benefits that you Suffolk event will also receive. He is reliable, flexible, easy to work with and a people person. Conjurer Andy has a very friendly and likeable persona. He will front and Host your event with confidence and professionality. Close up magic which unfolds in a totally unexpected direction! Suffolk wedding and party Sorcerer Andy is relentlessly passionate at making any VIP event he performs at an absolute success for his client. Magician Andy has a positive attitude. He will listen to your requirements and will be very easy to communicate with. Suffolk Illusionist Andy tries extremely hard to provide an excellent standard of service or go one step extra! He would like nothing more than for you to add your Facebook review to his glowing recommendations! ESP and mind reading magic which is very difficult to put into words! 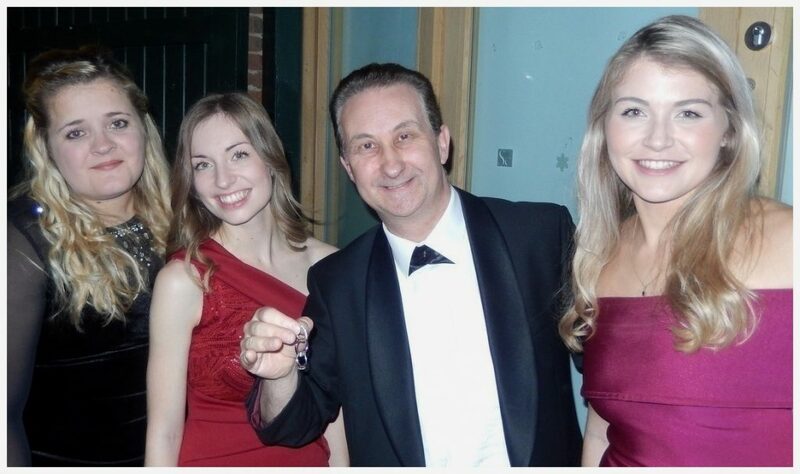 Out of all the Suffolk corporate and wedding entertainers in East Anglia Andy is one of the most popular. Overall the jewel in his crown is his mind reading demonstrations. Secret names, playing cards, thought of numbers, colours and even pet names can all be devined! Second sight performances to shock your guests! In a very nice way of course! Cool mind reading magic for your Suffolk event that will hit a home run! A selection of the novel close up magic illusions Andy perform will take place right in the hands of your guests. Torn up playing cards will magically restore, rings will dissolve away and reappear in impossible spots. Trust us, your guests will want to keep these little items as a souvenir of their magical experience at your event – and they can! One on one professional magic lessons and tuition in and around the Suffolk area. Sleight of hand manipulation with playing cards and coins. Mind reading and ESP magic secrets taught and explained in private. More information.